Our favorite time of the year – buses honking, papers rustling, and silence. The kids are going back to school and we hope you are as excited as us! 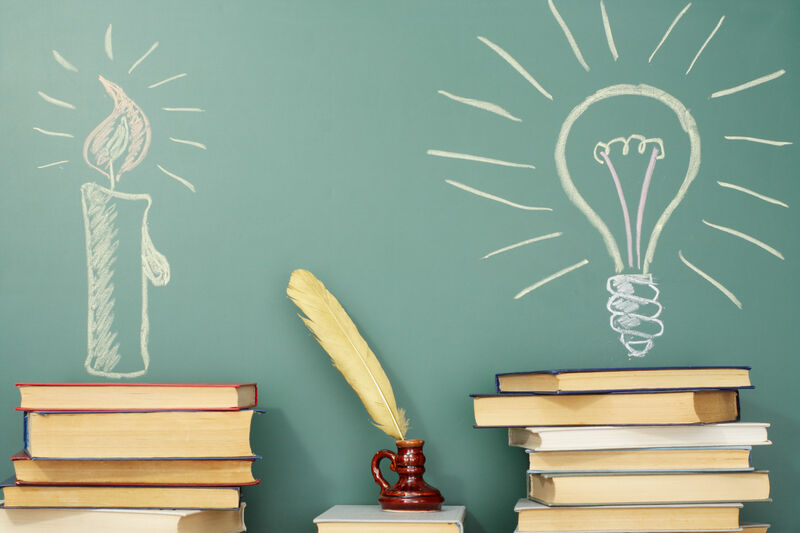 If the summer just escaped you, let us help you turn everything around with a few helpful tips to get the school season off right! The kitchen is the hardest area to maintain cleanliness in your household; the refrigerator has expired or spilled foods. Food and grease splatter stick inside microwaves and ovens that are a pain to scrub out! As a place where you prep and eat your food, no one wants dirty appliances; also no one wants toxic chemicals inside the appliances they use to make food! 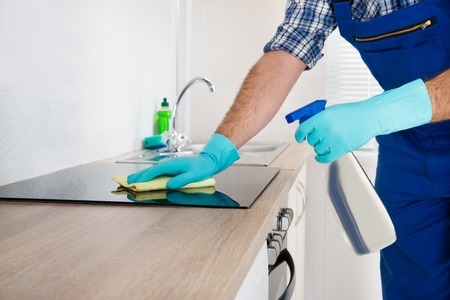 Most conventional cleaners contain noxious mixtures of harmful chemicals, and conventional cleaners are banned in the European Union. SO why would we use them here!?! 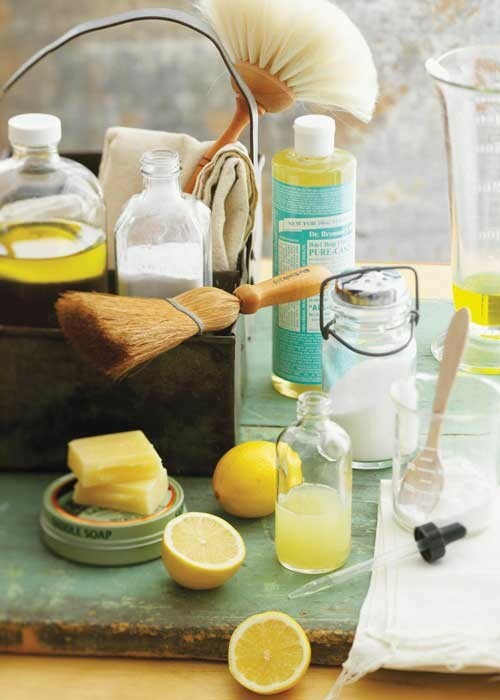 Clean your household appliances with ingredients you would eat! Appliance Parts Experts will inform you on recipes that are all natural and work as efficiently as conventional cleaners! You wash your clothes so they smell nice and get rid of stains, but not to for them to come out still smelling gross. One should never leave their clothes in the washing machine for a couple days. But we have all been there. You go to put a new load of clothes in the washing machine and you notice that you left a load in there and it smells really bad. Here are a list of tips and tricks you can do to remove this awful smell! You know how they say things come in threes? Well that can apply to your appliances as well. Your refrigerator needs a new water filter, the range oven isn’t heating, and the washer lint trap isn’t filtering correctly. 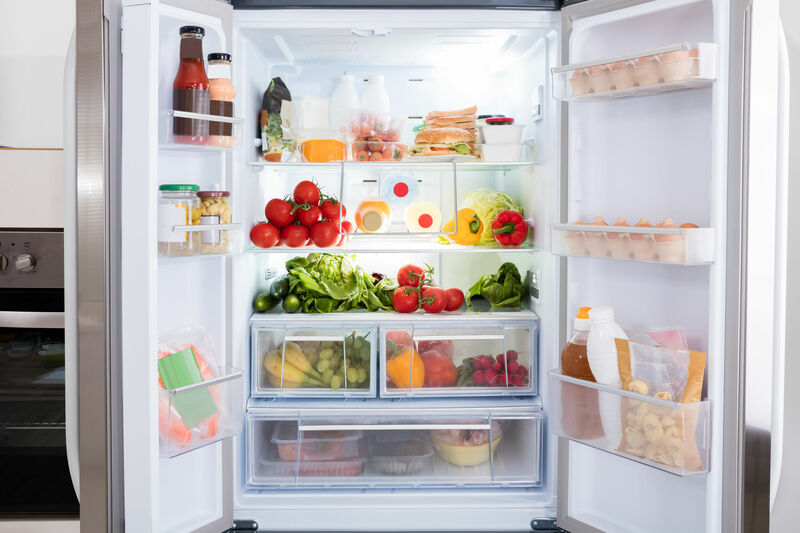 Well to ensure that all of your appliances live longer and operate efficiently here are a ten tips you can implement in your home to indoor to prolong the longevity of your appliances and save yourself some money down the road. We all know how to save water by taking shorter showers and turning off the faucet, but how often do we consider the amount of water our household appliances use? 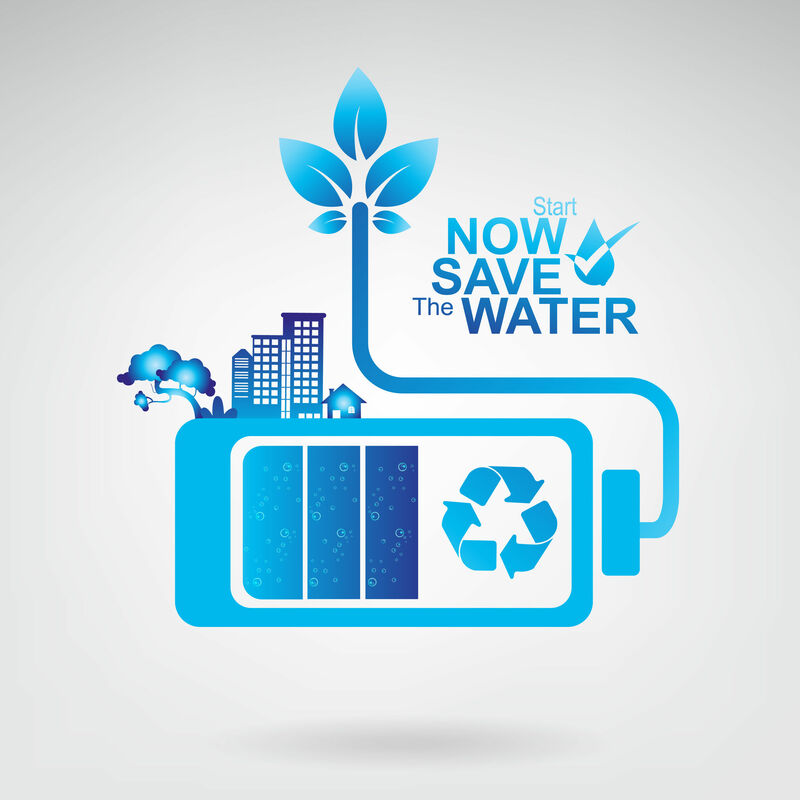 As technology keeps progressing, water saving appliances do as well making saving water a simple part of your day. According to the EPA, the average US citizen consumes an average of 100 gallons of water per day and even though the Earth’s surface is 71% water we continue to soak up and waste this finite resource. No worries! 1St Source Servall will inform you on how you can minimize your water consumption and your water bill by choosing the most efficient appliance! Loading the dishwasher is like a game of Tetris, but there is a way to excel at this game and always come out winning! 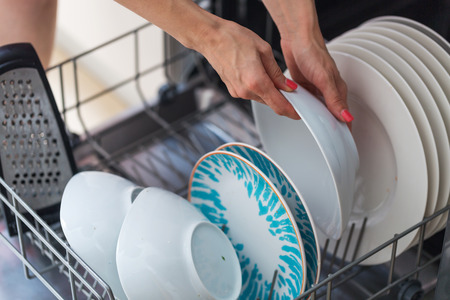 How you load your dishwasher could mean the difference between pristine dishes or cracked glasses and dirty plates. Follow these tips and tricks so your dishwasher operates efficiently and your dishes become squeaky clean. 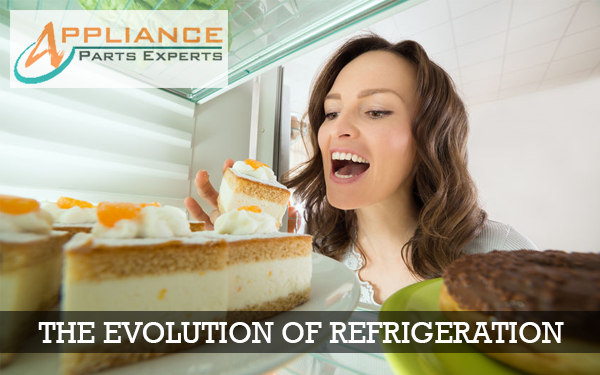 Have you ever thought about what your life would be like without a modern refrigerator? No automatic ice maker, no built-in water filter, no freezer…just imagine. Stop taking your modern appliances for granted and keep reading to see what life was really like at different points in history before Whirlpool, Frigidaire, & KitchenAid refrigerators even existed.